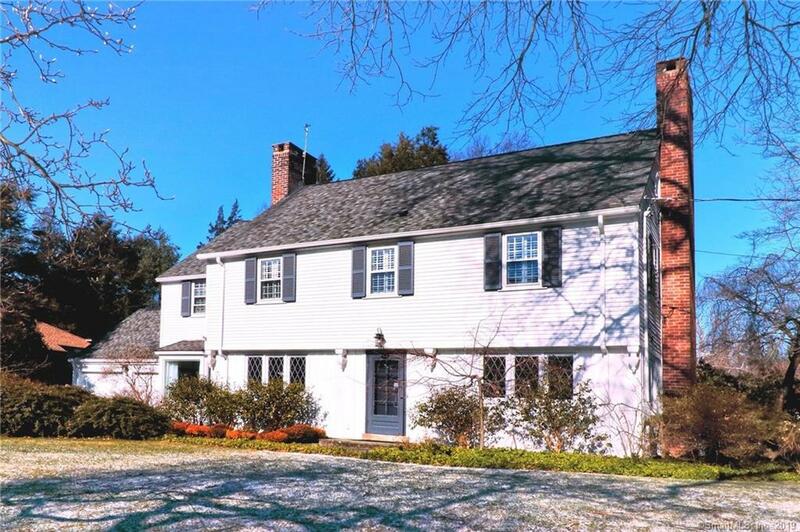 Exceptional colonial in North Havens premiere neighborhood. 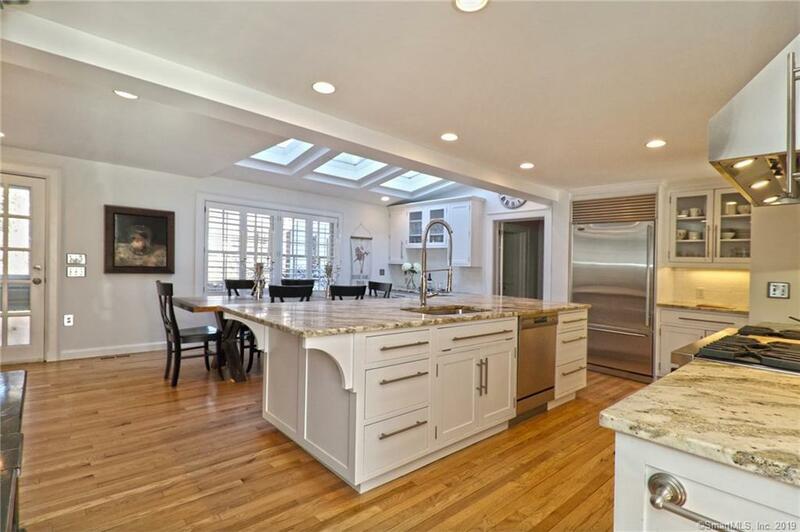 This home has warmth and charm with a modern flair and still retains much of its original woodwork with 2 working fireplaces, leaded glass windows, built-ins throughout and random width wood floors. 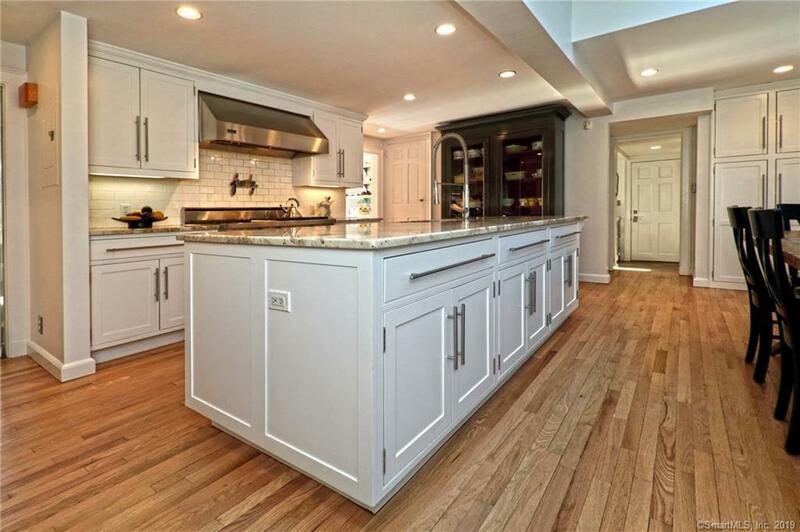 The kitchen is the heart of this home and a cooks delight w/ its multitude of cabinets and honed granite counters, 6 burner Viking range, Subzero refrigerator, and Asko dw. Skylights and oversized windows provide natural light and show off the brick patio surrounded by a beautifully landscaped yard complete w/exquisite ornamental trees that are a delight in every season. 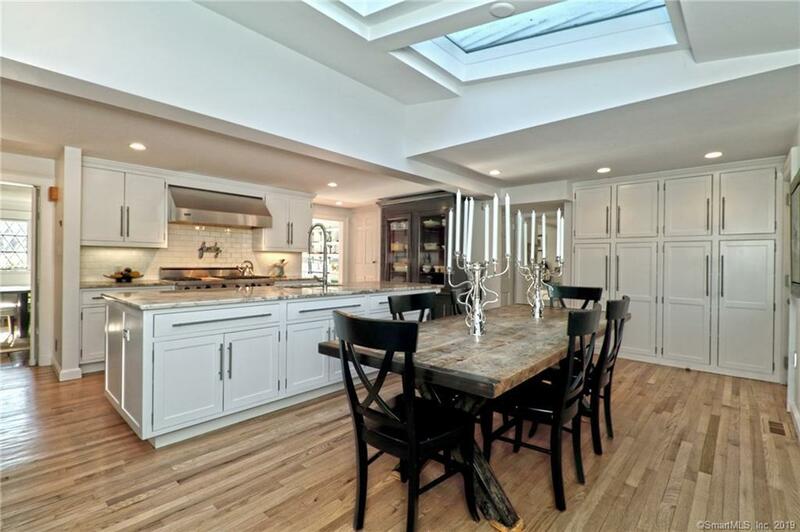 Youll love the flow of the home as the kitchen opens to a sunlit dining room, a FR w/fplc, the mudroom, laundry room, sunroom and patio along with a back staircase that leads to a 2nd floor office or guest suite. The upper level has a total of 5 generously sized bedrooms and 3 full baths all of which have been remodeled. Some recent updates include conversion to natural gas with an on-demand Buderus high-efficiency boiler, new cedar wood siding, custom-made ext cedar shutters, and custom interior plantation shutters. Old Orchard Road derives its name from once having been the orchard of A.C. Gilbert. The street is reminiscent of older established neighborhoods with its peaceful boulevard and mature plantings. It is minutes from Yale University, hospitals, Quinnipiac University, shopping, restaurants and other amenities such as parks and trails. Listing provided courtesy of Debbie Goldberg of Coldwell Banker Res Brokerage.